What's Really Behind Illinois' Population Loss? 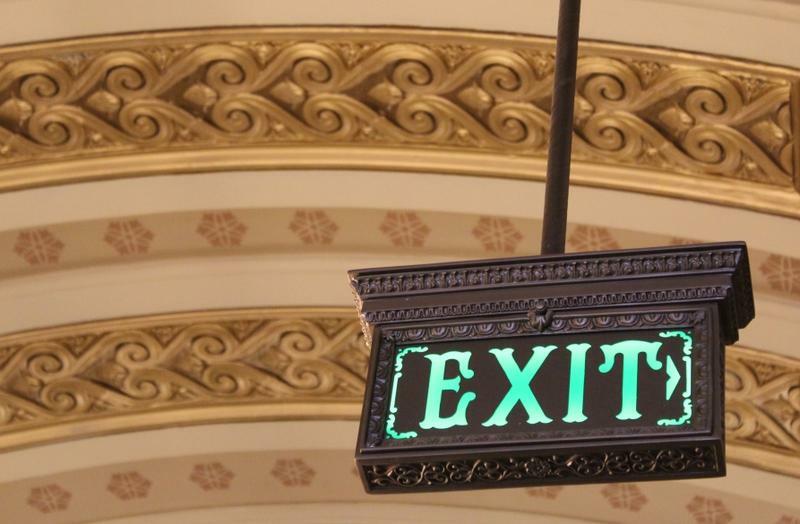 Illinois is losing residents, according to recent census estimates, and common explanations include high taxes, unfriendly business policies or the state’s growing pension debt. An article from the watchdog group Better Government Association examines those claims. The BGA’s senior editor, Bob Secter, says they distract from a deeper look at demographic trends. 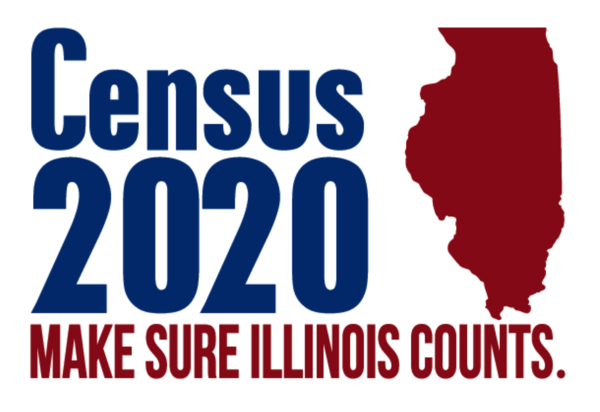 The decision to conduct a special census appears to be paying off for Macomb.